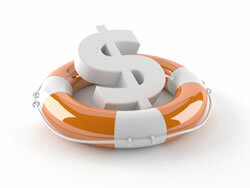 We have served in various capacities in the estates of bankruptcies and receiverships. Our comprehensive understanding of these legal estates and the related responsibilities and reporting requirements along with the experience in operating a business in crisis ensures greater success in maximizing value for all stakeholders. Our deployment of proven effective tactical strategies in bankruptcy and receiverships enables us to reduce the otherwise heavy legal and professional expense that often impairs any recovery strategy. We work collaboratively with affected parties to achieve the best possible results. Our involvement may include full-scale operation of a business as receiver or operator under a debtor-in-possession scenario.